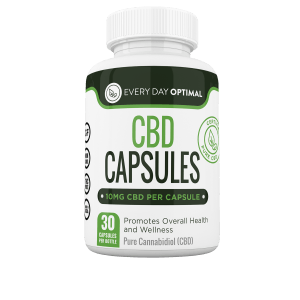 Consuming CBD every day has plenty of benefits, and taking it in the form of hemp oil CBD capsules is the most convenient way to do so. Hemp pills are soon to be a household name for all the benefits they offer. Taking a CBD pill is becoming a very popular way to treat pain symptoms while also avoiding dangerous and addictive substances like opioids and the like. 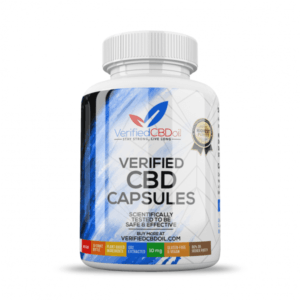 The CBD capsules effects seem to be endless, as more and more reports pour in about the benefits of CBD for a wide range of health problems. 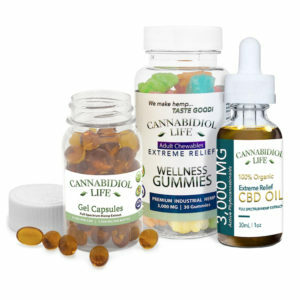 These little golden hemp pills come in the form of soft gel hemp oil CBD capsules, which consist of the ultimate pure form of cannabinoids. Each oil based CBD pill has an exact amount of CBD in it, which helps to get rid of the risk of over intake. 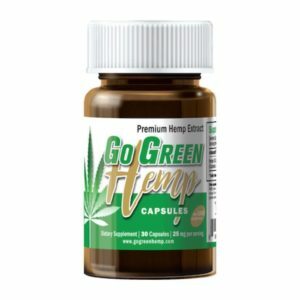 What Are Some of the Top CBD Capsules Effects? 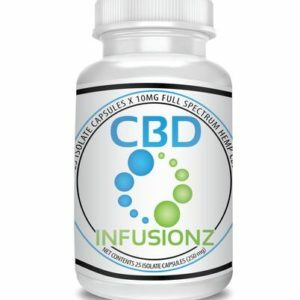 Curious about the CBD capsules effects? That’s a good thing! 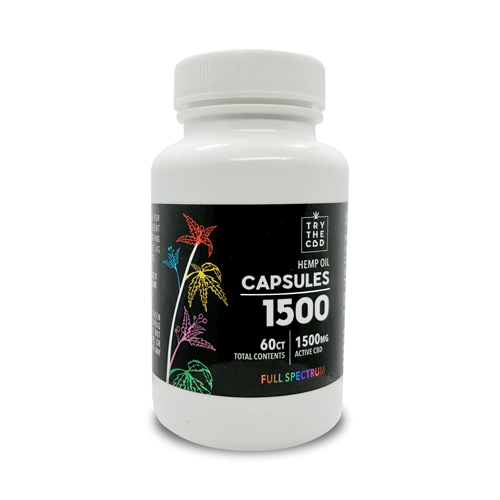 It’s important to learn all you can about CBD capsules effects before deciding to purchase and try them for yourself. One of the main reasons that people opt to take a CBD pill is to manage their pain in a more safe and effective manner. For many, one of the most attractive CBD capsules effects is the fact that it provides an alternative to powerful prescription pain killers. Lower your levels of anxiety, stress, diabetes, nausea, and pain — all in a natural and effective way, by taking a CBD pill. Hemp pills are harmless and carry with them very few side effects, if any at all. Hemp pills are a much safer and much more natural alternative to powerful prescription pain killers, which can carry with them unexpected risks and dangers. 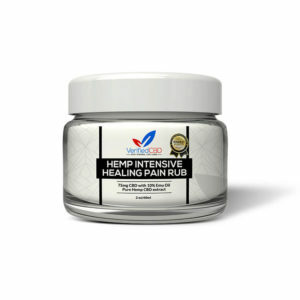 You can avoid a lot of potential heart ache if you can get away with opting to take hemp oil CBD capsules for pain instead of taking a traditional pain killer route. Another draw is the fact that people are reporting that CBD has helped ease a wide variety of symptoms and conditions. For example, there are documented cases of CBD helping to lessen the severity and frequency of epilepsy, and people with diseases like arthritis and Alzheimer’s have also reported that they’ve received benefits from supplementing their life with CBD. 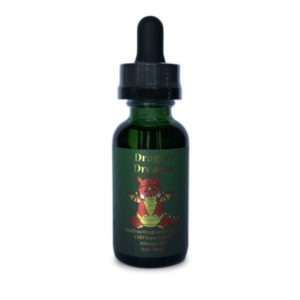 Browse through our wide and varied collection of CBD products for sale. Hemp pills that contain MCT coconut oil are an amazing combination of two of nature’s most well loved superfoods. 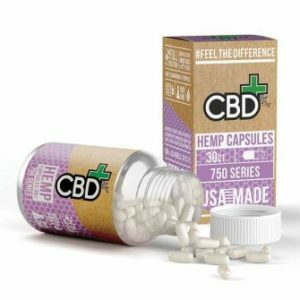 Hemp oil CBD capsules offer exactly what you need and nothing you don’t. 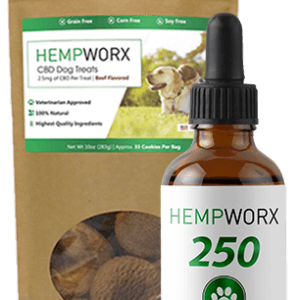 Our hemp oil CBD capsules are created by combining a Hemp CBD oil with MCT coconut oil and plant-derived starches and cellulose. Then, all of these are wrapped up into an easy to swallow vegetarian capsule. Pure natural ingredients ensure high quality and safety in hemp oil CBD capsules. 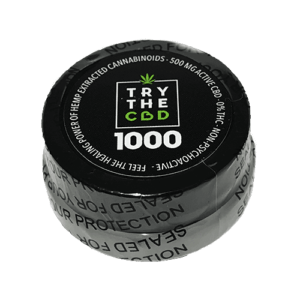 If you’ve tried before but didn’t seem to feel the CBD capsules effects, you may want to double check on the quality and reliability of the CBD you purchased! You can feel sure that you’re purchasing a top notch product when you buy from us because all of our products are sent off to an independent lab for testing and quality assurance. Of course, you should do your own research and see if the Hemp Oil Capsules can help your specific condition or symptoms. However, the anecdotal evidence is growing. People all over the world are praising the use of hemp oil CBD capsules as a great way to manage their symptoms. Always consult your physician first if you have a medical condition or are taking any medications prior to consuming CBD! Use one to two hemp pills daily, or as needed. Use hemp pills as a dietary supplement. Keep in mind that everyone reacts differently to the suggested use amount of hemp pills. Many customers buy CBD oil and try it, but do not configure the dosage correctly. However, an incorrect dosage can completely mar the experience. In fact, it is likely the primary reason why CBD may not be working for you. 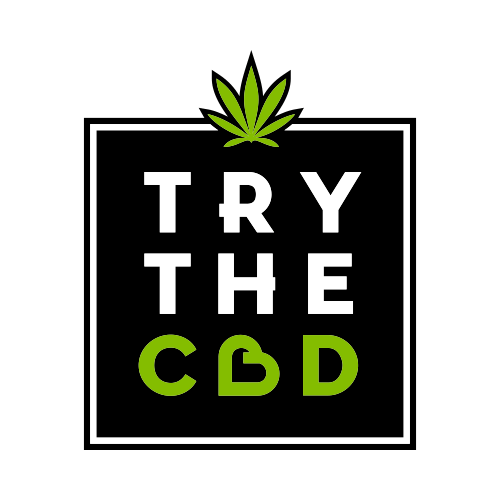 Try starting out with a low dosage, as suggested on the bottle of CBD. From then on, you can double or triple up your dosage every two hours until you have reached your comfort zone. 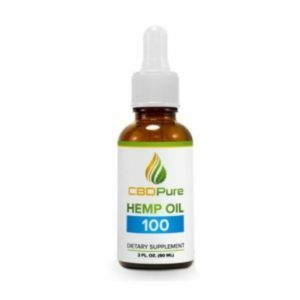 Hemp oil CBD capsules are the fast, simple, and clean option. A CBD pill is a simple, one stop shop when it comes to pain management. 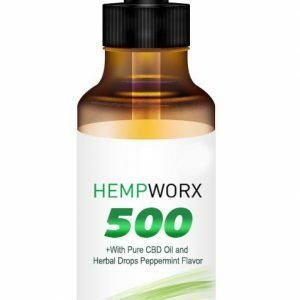 By taking hemp pills, you don’t have to do much work to remember to take your daily dose of CBD. Put them in a pill box or place them on your night stand next to your bed. Simply make hemp pills part of your daily routine and you won’t have to worry about remembering to take your dosage or how much you’ve taken. It will simply become second nature to you, much like brushing your teeth or tying your shoes. If you’re on the go or lead a busy life, you understand — nobody has time for some long drawn out process for taking CBD! 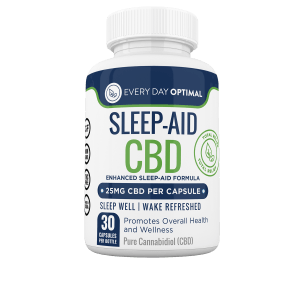 That’s why hemp pills can be a really good option for anyone who does not want to bother with a mess or a hassle when it comes time to take their daily dose of CBD. In fact, the trouble of it all is one reason that many people don’t keep up with their health or supplements like they should. But with hemp pills, there’s no excuse. You don’t have to mix anything, pour anything, make anything, or really do anything at all except swallow a mouthful of water. Taking hemp pills really couldn’t be simpler. How much quicker and easier can it get? Drinking water is something you should be doing every day anyway. Add your hemp pills into that routine one time and you’re good for the whole day! Hemp pills are flavorless and odorless. They go down easily with a glass of water. No need to worry about choking down some weird, awful tasting substance. In fact, you won’t taste hemp pills at all, and the whole process is over in about 2 seconds flat. That’s because taking CBD in capsule form is just as easy as swallowing a pill! Hemp pills are a great option for those who don’t want to have to think about their pain every day any more than they have to. 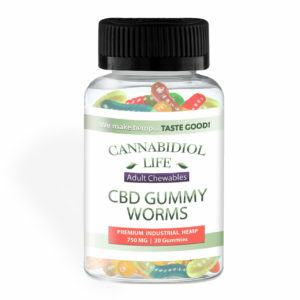 The CBD capsules effects are available to anyone and everyone who can swallow a mouthful of water. Would never buy from this company again. Couldn’t even ship the right product! Soft-gel Capsules Soft-gel Capsules are definitely worth a try. 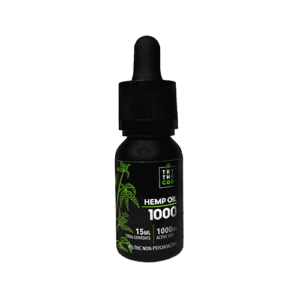 Every Day Optimal soft-gel hemp oil capsules contain 10mg of pure CBD.